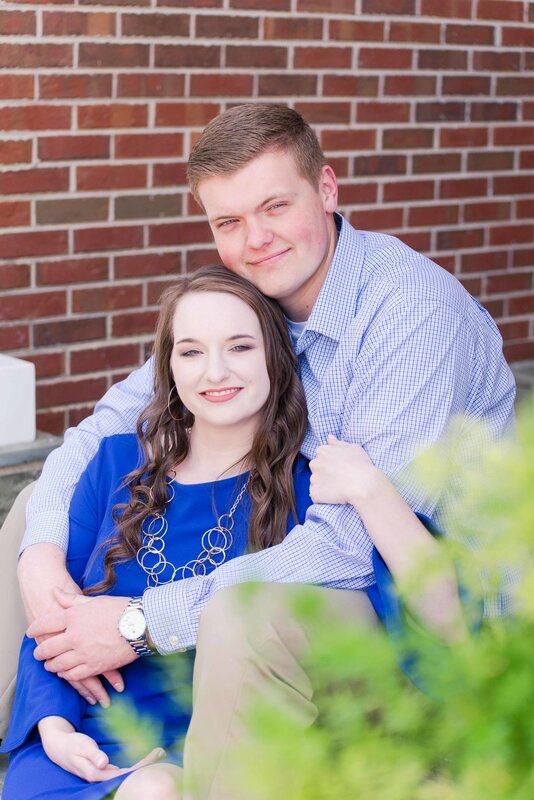 Two high school sweethearts are beginning their forever this Saturday with a Mobile, Alabama Wedding day. 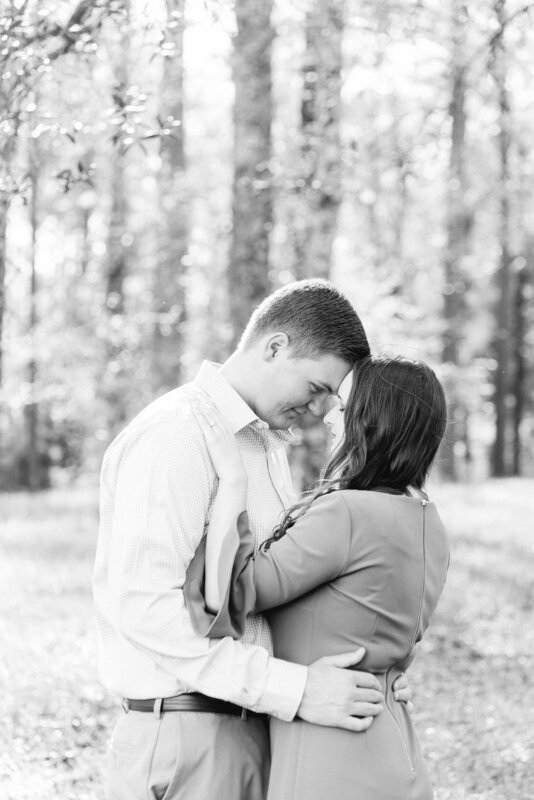 It’s wedding week for Kaileigh & Blake & I am thrilled to be their Alabama Wedding photographer. A couple of weeks ago, I met up with the two of them for their engagement session at the same spot they will say I Do! They chose the Hermitage-Rippy Estate in Mobile, Alabama because of it’s Southern charm & its gracious hosts. And I consider the Hermitage-Rippy one of Mobile’s hidden gems. The extravagant white columns invite you in, while the oak trees encourage you to stay awhile. 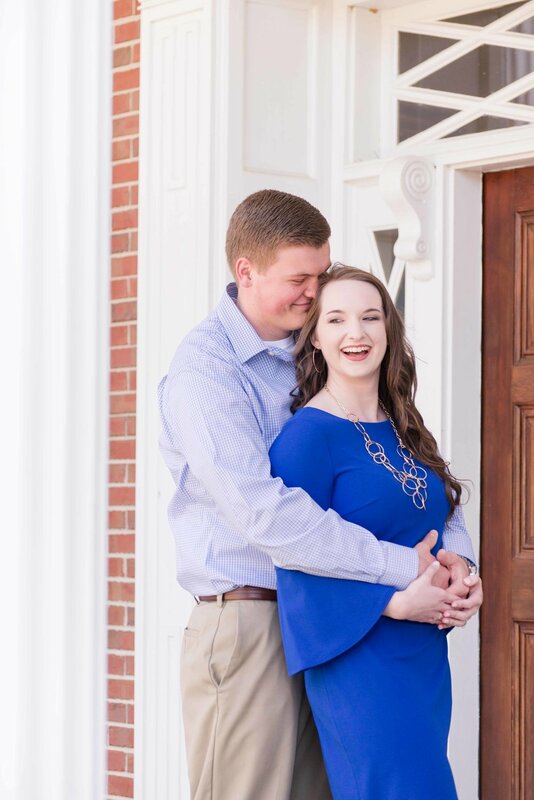 I love engagement sessions because they give me the opportunity to get to know my couples before their big day. For this Alabama girl & a tall farm boy from Idaho, it all begin in one Math class at Baker High School. Blake recalled, “it’s the only bad grade” that he had in high school…perhaps because he was a little distracted by the pretty brunette next to him. 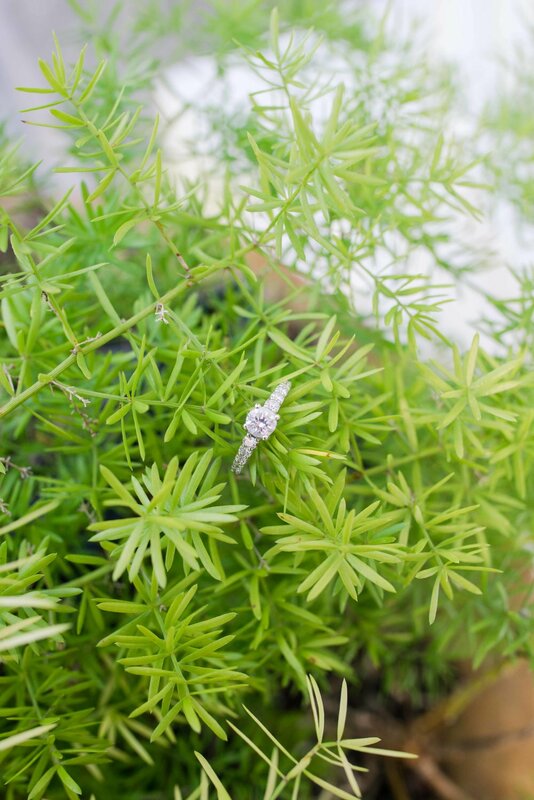 It didn’t take long before they began dating, followed by a Bellingrath Gardens & Home proposal two Christmas’ ago. Her favorite thing about him is that he keeps her laughing & how he cares deeply. And he loves that their souls feel connected way beyond their years. They share the same morals & values & will vow to keep them as they build their very own family. See ya’ll in just a few days! Kaileigh, you’ll be the one in white. Blake will be waiting for you at the end of the aisle. And I’ll be the lucky one capturing your day one as husband & wife!